Finally, two flavors that were really truly mint to be. 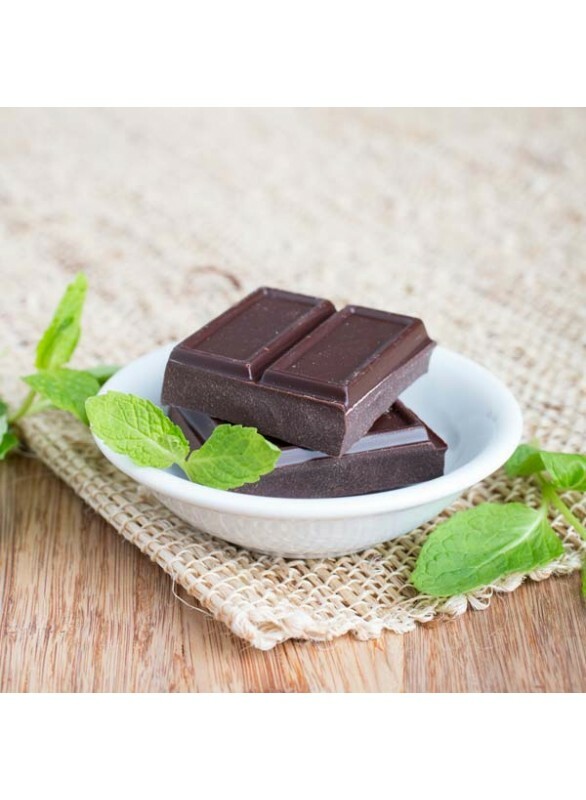 Chocolate and mint are two ingredients that are a natural fit and play off one another quite nicely. Great to flavor ice cream, chocolate cupcakes, frosting, coffee drinks, and so much more, you'll enjoy the versatility of this great flavor. Organic Chocolate Mint Flavor Extract is vegan, kosher, and gluten-free.